Fantastic atmosphere, international supporters, contestants side-by-side, incredible precision, detailed attention, muscular effort and speed, and all this in under 5h35 minutes! This is not an insight into a sport competition, however similar to that; this is a ’snapshot’ of the Bocuse d’Or Finale, the gastronomic world’s most well-known contest. Every two years, the heart of the Sirha trade exhibition beats to the beat of the final of the prestigious Bocuse d’Or contest. 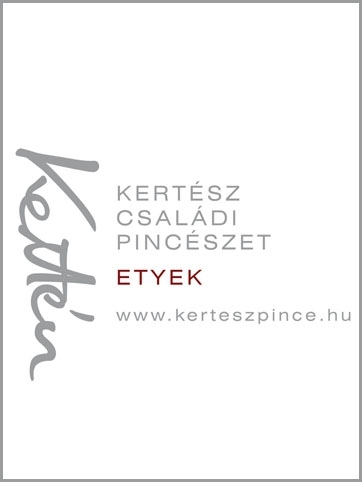 After many months of preparations, 24 of the most promising chefs in the world experience two days of intense competition during which they have to give their very best in order to try and win the most beautiful trophy in the world of gastronomy. The Bocuse d'Or Finale 2019 took place in Lyon on January 29-30, where the the Hungarian team, composed by Chef Ádám Pohner, Commis Richárd Csillag, Coach Viktor Segal and President Zoltán Hamvas finished 12th. 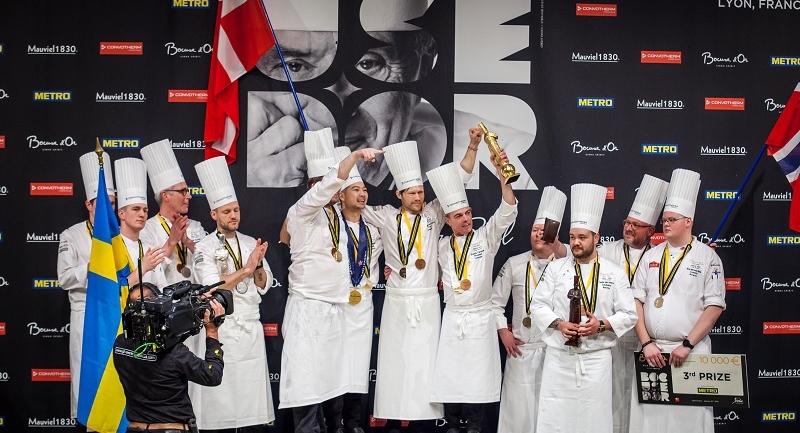 Denmark won the competition for the second time in the history of Bocuse d’Or: Chef Kenneth Toft-Hansen was presented with the legendary trophy by Jérôme Bocuse, president of the Bocuse d’Or, alongside Mathew Peters president of the jury, and Christophe Bacquié honorary president. Representing Sweden, Sebastian Gibrand was first runner-up, while Christian André Pettersen from Norway came third. Christian Wellendorf from Denmark was chosen Best Commis, the Best Platter was presented by France, Special Plated Dish prize went to Finland and the Prize for the best poster/promotional campaign was received by the Moroccon team.